When you have invested so much of time, money, and effort to purchase the choicest gaming computer, would it be just to settle down for a low budget mouse? Most importantly in a scenario where the market is flooded with some of the best gaming mice! Everything attached to your gaming experience should be compatible and more or less of the same quality, isn’t it? When we say best we do not mean exorbitantly priced; the best gaming mouse should have a convincing parity between cost and performance. 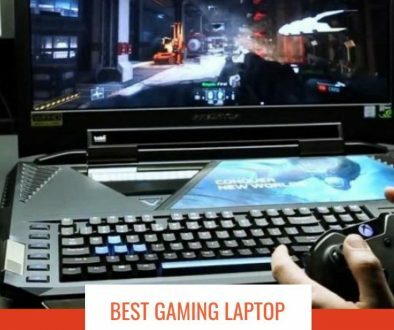 After thorough research, we have collated the list of best gaming mouse suiting the various genres of games, and of a different price range. You can customize the alerts, and thus each action of the game will trigger a different alert and thus give a different feel to you. Take your gaming experience to the next level by customizing the mouse, ie.e the triggers, the vibrations configurations, and time span. 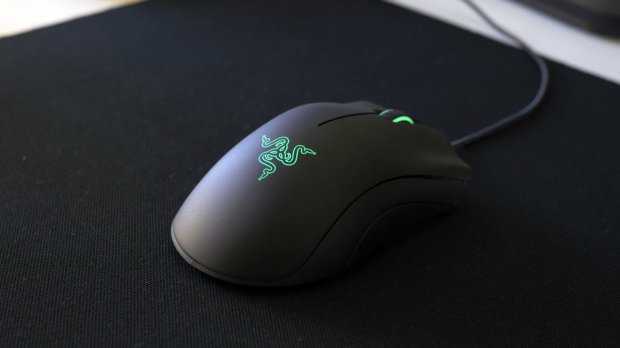 To enhance your gaming performance, the tactile notification sensor is placed in the middle of the mouse. Use the OLED screen to sync the name of your mouse with the game. Add GIF images to it if you like. Know your game performance on a real-time basis with updated data. Change the look of the mouse by simply removing the cover of the mouse. This will also let you select between tow cable lengths. It is available on Amazon for USD 115.21. Another product from the house of SteelSeries, this gaming mouse is a value for money. Let not any unnecessary movement disrupt your game. Using the secondary sensor, you can customize when to start or stop the sensor depending on the lift of your mouse. 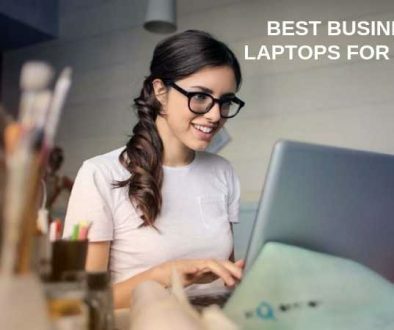 Precise tracking (CPI 12,000 CPI) ensures the exact movement on the screen as you make on the mousepad. The removable side parts, lets you customize the weight of your mouse. Mechanical switches of over 60 million clicks, make sure that each press is implemented meticulously. It is available on Amazon for USD 79.99. This is an all-rounder mouse, and you spend hours using it without feeling any stress. 16,000 DPI 5G Optical Sensor ensure that each move is executed with precision. Perfect shape ensures a perfect grip. Substantial mechanical switches of over 50 million clicks, confirm the exact execution of each press. 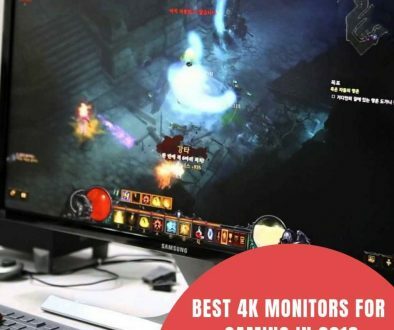 Because of the best sensor in the world, it takes your gaming experience to newer heights. Customize the wheel and the log of the mouse with the numerous color options and give it a new look every time you desire. It is available on Amazon for USD 39.99. This wireless gaming mouse is from the house of the well-known brand Asus. 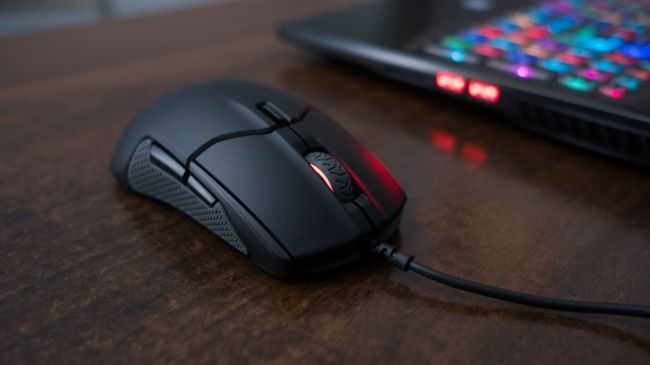 Customize the mouse and give it a new look every day by changing the color of the logo, scroll wheels, and the buttons at the side of the mouse. You can store your gaming profile in the inbuilt storage of the mouse. The functions of the buttons can be customized using the ROG Armoury platform. The buttons can take up to 20 million clicks and thus play without any tension. More than 8k DPI ensures the precision of movement and makes sure that there is no hindrance between you and your gaming experience. If desired you can also attach a wire to it and use as per your convenience. It is available on Amazon for USD 159.99. 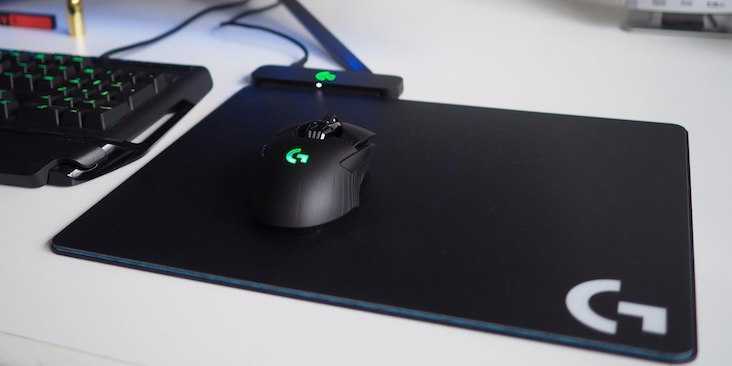 The Logitech mouse is compatible with wireless charging and is one of the best products from the renowned company Logitech. Your gaming performance level is sure to reach new bounds with the 1ms report rate. With a DPI range of 200 to 12k, it is the choice of gaming professionals. You can customize the side buttons depending on which hand you are using for playing your game. This gaming mouse is very light weighted. Choose from a range of over 16 million colors to customize your mouse and suit the game you are playing. 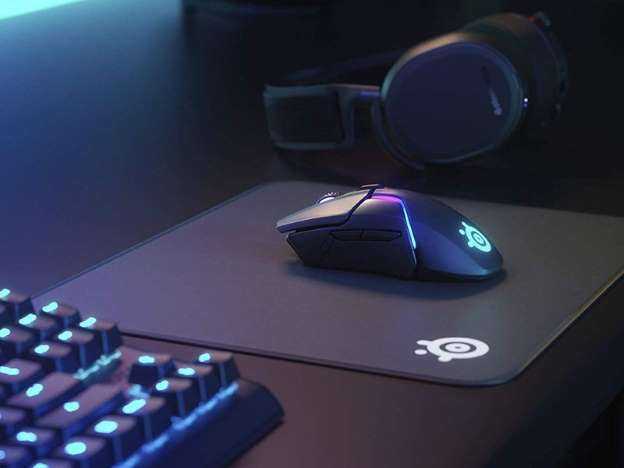 Charge the mouse while playing and let your game never stop. It is available on Amazon for USD 113.50. One more from the house of SteelSeries is worth mentioning as one of the best gaming mouse because of its impeccable features. Get the most precise movement and hit the target without a miss. Fast and accurate movement without loss of any response time ensures that your hand movement reflects immediately on the screen. 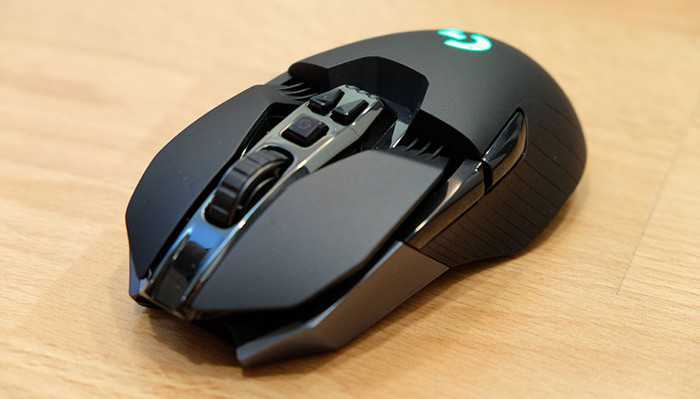 The build and the quality of the mouse let you use it for a long period of time without fear of damage. Click it as many times as you need as the 50 million click resistance buttons are ultra- durable. 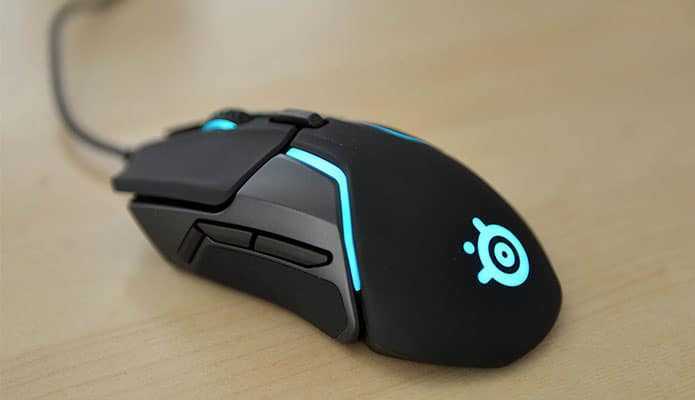 Enlighten your mouse from the wide spectrum of colors and sync in too the mood of your game. Save your customized profile and reuse it with a single click. Being very lightweight, you can move it conveniently. It is available on Amazon for USD 54.00. From the house of Logitech, one of the best performers and at a reasonable cost, and one of the best buys for any game freak. 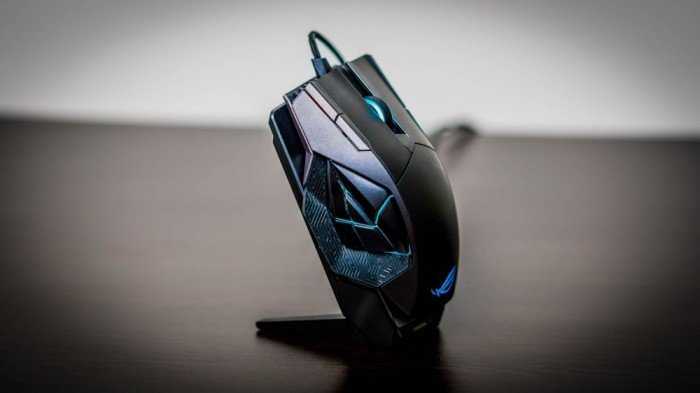 eSport gamers have rested their trust on this mouse because of its professional-level performance. Charge it once and use it for more than 30 hours. With accurate tracking and no loss of response time, this is bound to help you win your games. 200-12k DPI range ensures that there your every movement is captured accurately. 11 buttons that you can customize as per your wish. The design of the button is of world-class standard and ensures to enhance your gaming experience. It is available on Amazon for USD 86.30. 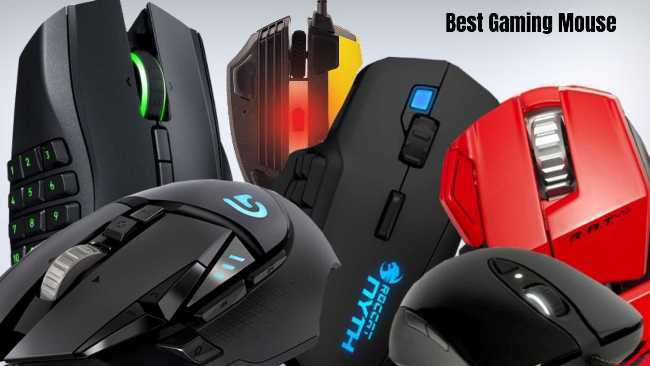 The market is flooded with brands offering gaming mice, and each claims to be the best. So, it is crucial that you invest your money in the most appropriate place after weighing your requirement and budget.